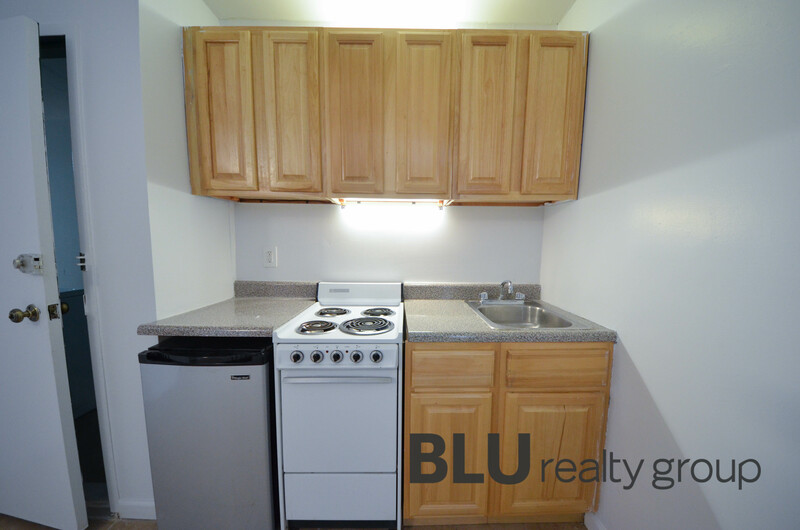 Large queen size 1 bed located on a quiet residential block on 95th st and west end ave.
Heat hot water and electricity included in rent cost. 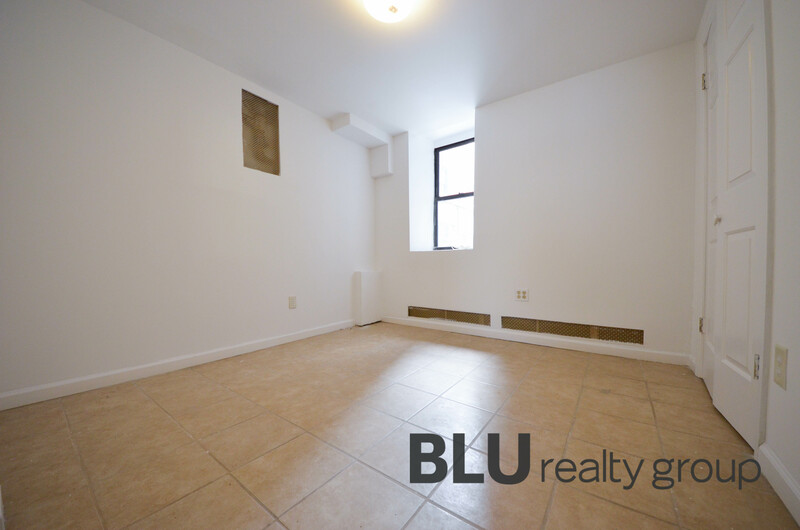 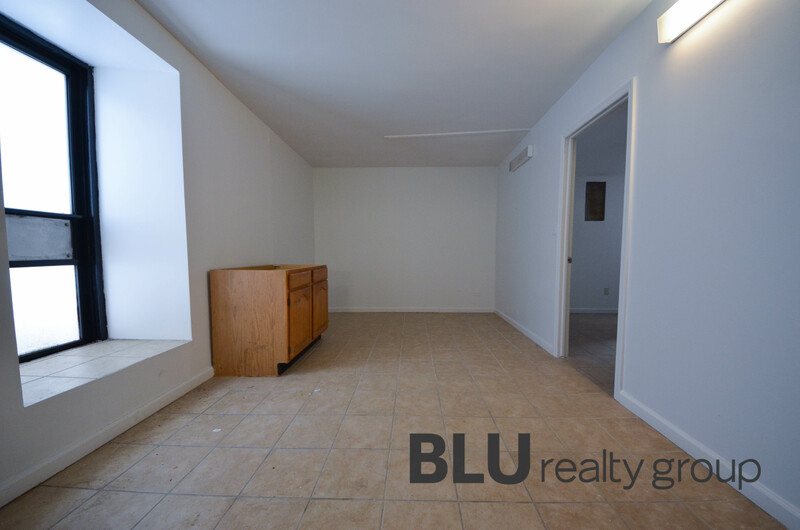 This unit is located at 311 W 95 St, a apartment in Upper West Side. 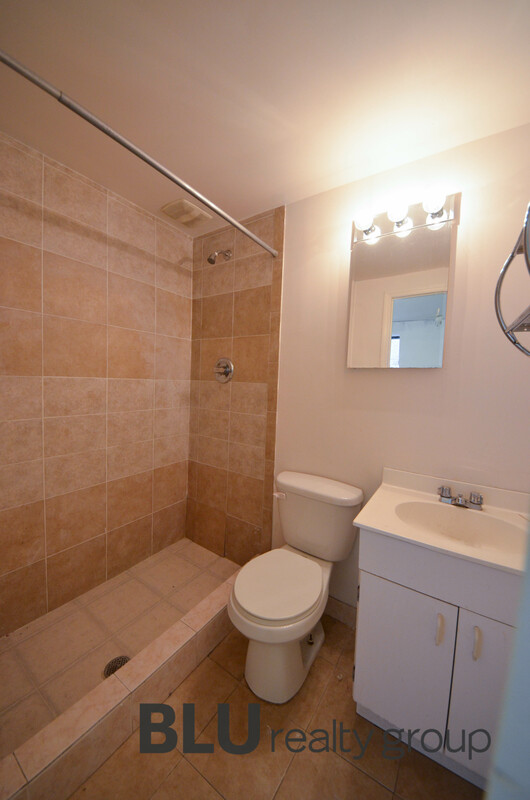 Built in 1931, this pre-war mid-rise property has 32 units.